If you are involved in a divorce because of adultery, these divorce settlement tips concerning adultery will help you. Make sure you get what you deserve whether you are the adulterer or the spouse of one. The following are five divorce settlement tips concerning adultery. Keep these handy when going through divorce proceedings. Although adultery is one of the ultimate betrayals in marriage, it doesn't entitle you to as much as you think when it comes to a divorce settlement. You may believe that you should receive as much as you would like due to the infidelity, but the truth is that you will not be able to get as much as you might think is fair. Adultery has no effect on child custody. As long as the adulterer is a good parent, he/she has as much right to have visitation or custody of the children resulting from the marriage. 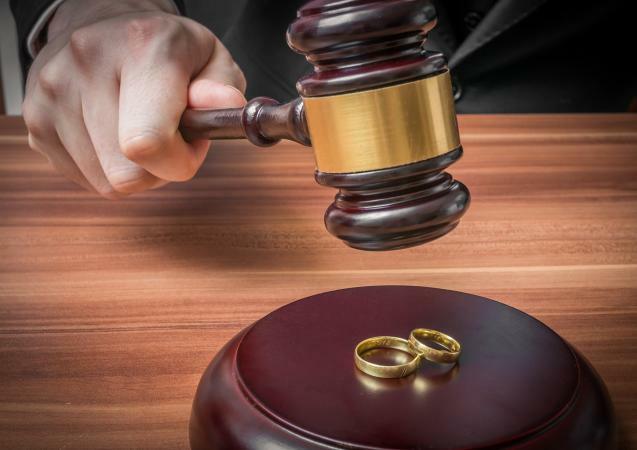 If you live in a "no fault" divorce state, you do not need proof of adultery since these states don't require a reason for divorce other than the fact that the couple is no longer living as husband and wife. While adultery doesn't have much impact on settlements, it does have some influence on property settlement and alimony. This is because the betrayed spouse may use it as leverage to continue living his/her current lifestyle. If the spouse who had the affair spent a large sum of money on the other person, the betrayed spouse may be entitled to compensation. In some states, just because your spouse has cheated on you doesn't mean that you have grounds for divorce. If you don't live in a "no fault" divorce state, you will have to provide proof of the adultery before the courts will consider it. This proof must be either an eyewitness that can testify in court or a private investigator. If you have pictures of your spouse's affair, you may submit these to the court and the judge may consider it in place of the eyewitness or private investigator. You may consider having your divorce settlement outside of the court. While this may save you some money, it may not be in the best interest of both parties. Mediation is usually only successful if spouses are able to agree on the division of assets. Most couples who are divorcing due to adultery have unresolved hostility and resentment, making it difficult to agree on whom gets what during settlement. The betrayed spouse may feel he/she deserves more because of his/her spouse's wrongdoing while the adulterer believes his/her actions should have no emphasis. Unless you are able to put your feelings aside, it may be best to take a divorce due to adultery to court. A neutral judge will be able to divide assets according to law and what he/she believes is fair. Furthermore, it is also wise to consult an attorney before starting any divorce proceedings. Adultery and divorce laws vary between states and it is essential that you are well-informed so you get what you deserve. You are not the reason why your spouse cheated. Your feelings of betrayal and loss will subside over time. Soon you will be glad that you were able to break free from your unhealthy marriage and live a life without hurt and despair.